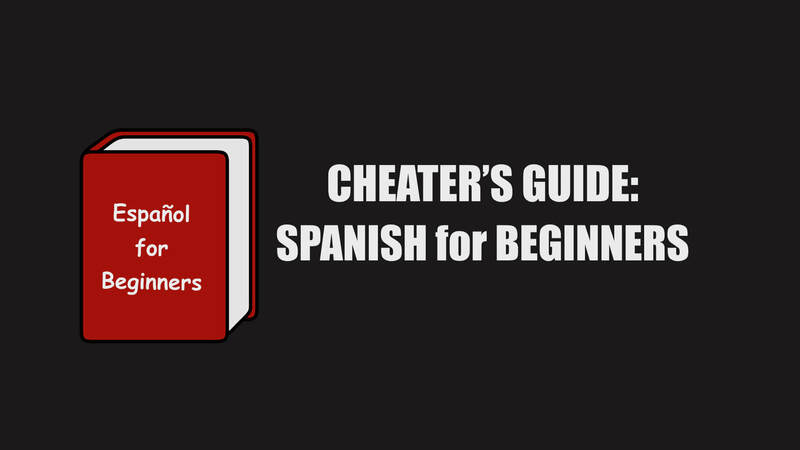 Many people start a Spanish for beginners model but fail to make good progress. 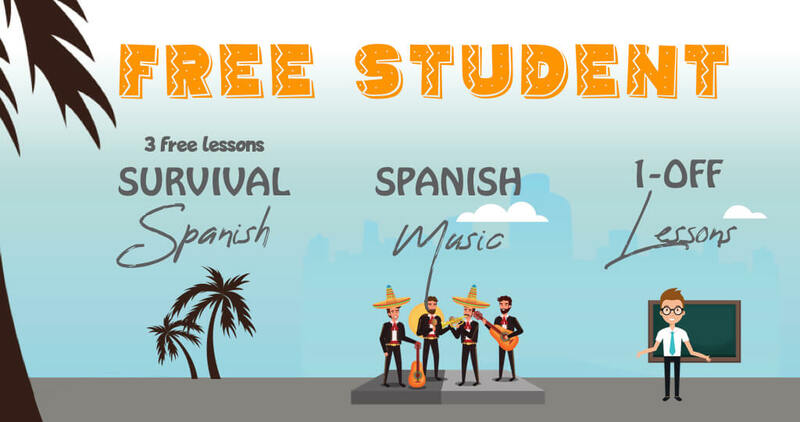 There is, unfortunately, no fail-proof formula to learn Spanish in 5 minutes, no matter what other online programs may tell. But, you can reach conversational fluency faster by focusing on the most effective things to learn. 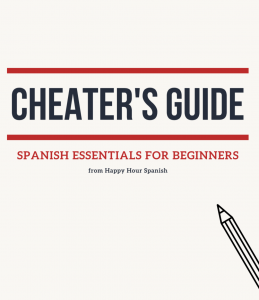 We’ve put together a short Spanish for beginners guide to the most efficient way to make fast progress with your Spanish. You may feel in a rush to learn as much as possible, but don’t give in to the impulse. 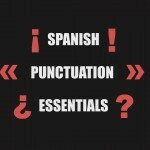 Master these fundamentals first, and then use them, as this will move you to Spanish fluency faster than checking off test questions and moving up the level ladder. When you learn Spanish vocabulary, most lessons have you start by memorizing words in easy-to-form groups like animals, furniture, or parts of the body etc. But it turns out these aren’t always the most useful. Other words that are more difficult to represent in groups but are used more often. For example, think about words like like something (algo) or thing(cosa), maybe (quizá), or after (despues). There are a small number of verbs in Spanish that are so prevalent, they are essential to gaining fluency. Learn them by heart,without any hesitation, to be able to quickly recall them when you need them. 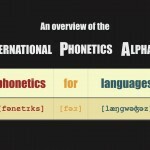 You will be able to use them as fast substitutes when you’re looking for a word you don’t know. The infinitive is the non-conjugated form of the verb. In English, the infinitive form generally includes the word ‘to’, as in ‘to walk’ or ‘to eat’. In Spanish, the infinitive form is the verb form with the original ar, er and ir endings. So in Spanish, caminar (to walk) is in the infinitive form, as is comer (to eat). (*)The verb gustar is unique in its construction, but also follows the basic infinitive rule. As you learned above, the verb ir means ‘to go’. We can use the verb ir to express the future tense by conjugating it in the present tense, followed by an infinitive verb. The verb ir is always followed by a prepositional ‘a’. By just concentrating on these 4 areas, you have a range of expression that allows you to speak in the present and the future. So there is no excuse for not starting conversations in Spanish as a beginner, albeit they may still be short shallow ones for a while. So go ¡habla! If you found this post useful, consider sharing it or let us know in the comments! ¡Muchas gracias!